Every relationship needs magic and a pinch of insanity to keep the drive going. 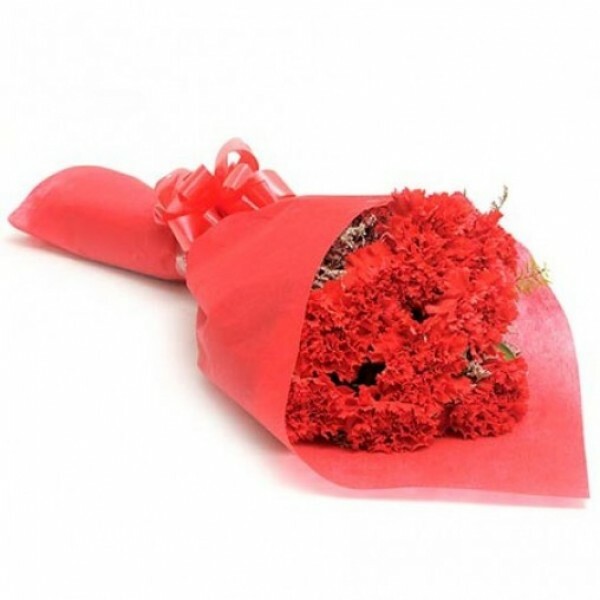 This gorgeous bunch of 10 Red Carnations is the right start for your share of Love, Magic and Insanity. It all begins here. 10 Red Carnations wrapped is red special paper.